10. 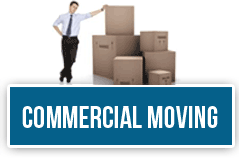 High standard quality moving services as per your requirement. If you are moving with Pbtp Moving Company Santa Ana, you can put a check to all of these expectations pertaining to your moving needs. Whatever, your requirement will be, it will be fulfilled by our crew without any delay and as soon as possible. How we exceed your expectations? 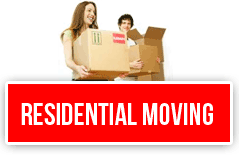 - Round the clock moving services are available with us. - We don’t create last minute surprising charges for you. - Within 2 days delivery is assured for our long distance, cross country movers. - Our crew members are AMSA certified and properly trained for their respective jobs. - Our services include residential as well as commercial services both. - We have our own personal fleet of trucks and vans to provide guaranteed, safe, secure and timely delivery. - If we commit for something, we know how to keep our words and we stick to that in every situation. I was very pleased with the movers your company sent out. I also thought it was very nice that you sent an extra mover since they were running behind to make the move go faster. Thanks for helping us!